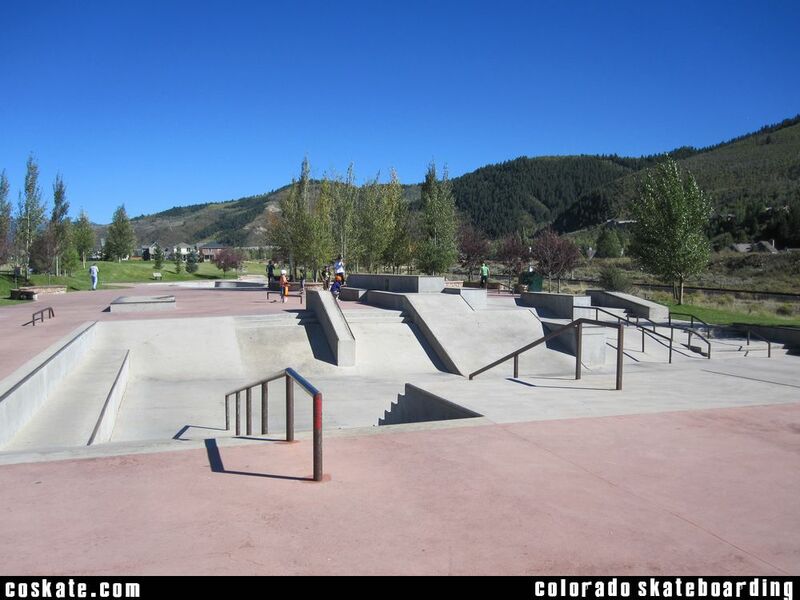 This park is a good one. 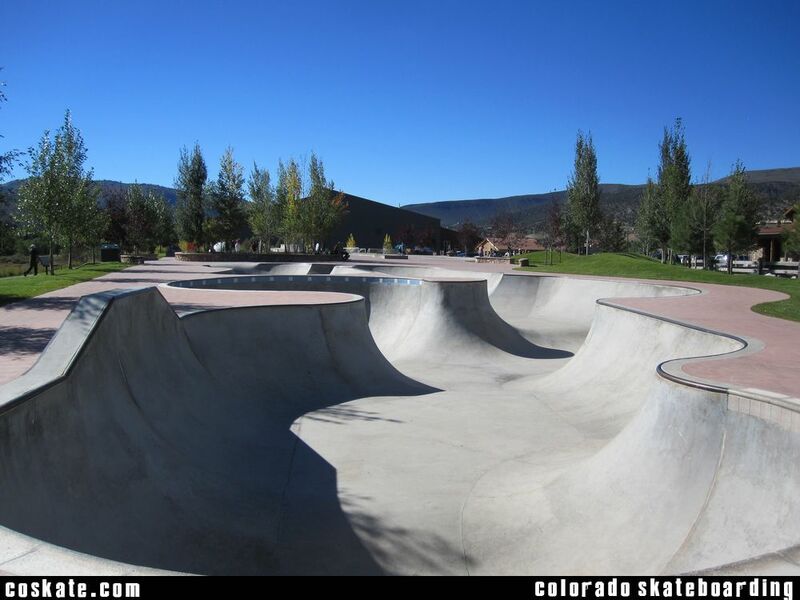 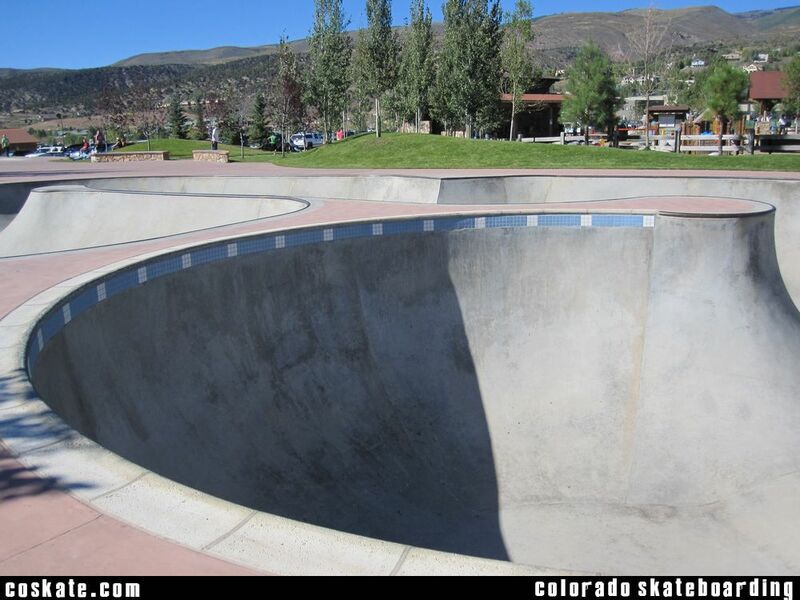 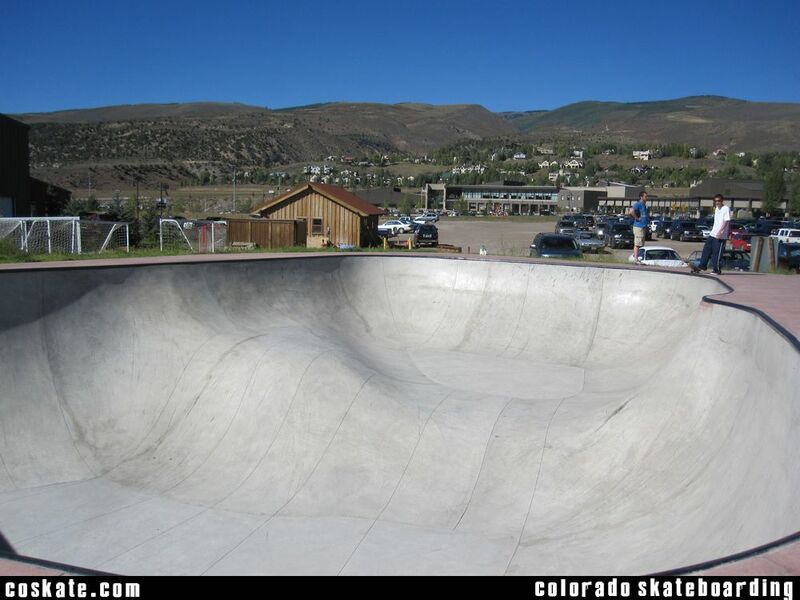 It does have some concrete weirdness and some strange walls, lines and corners in the big bowl, but like most parks I think it just takes time to get used to it. 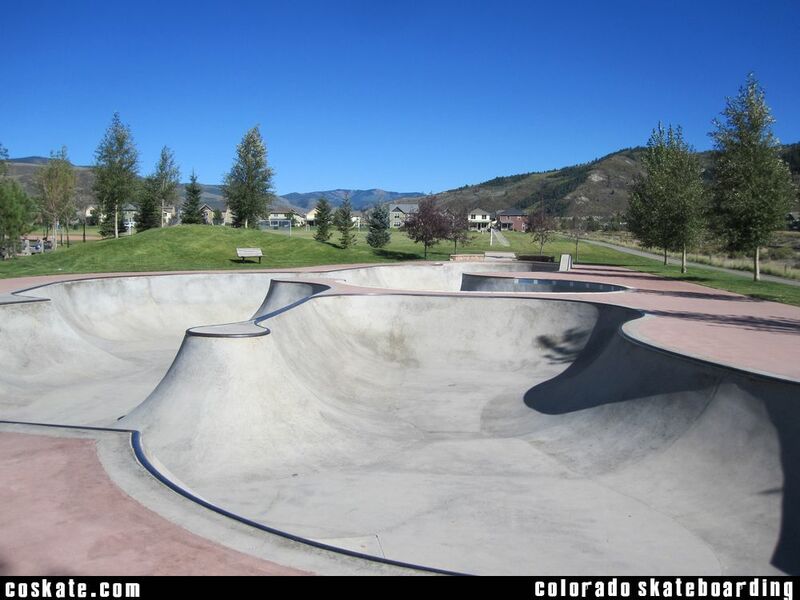 Its a very big park and a good place to stop when you are up in the mts. 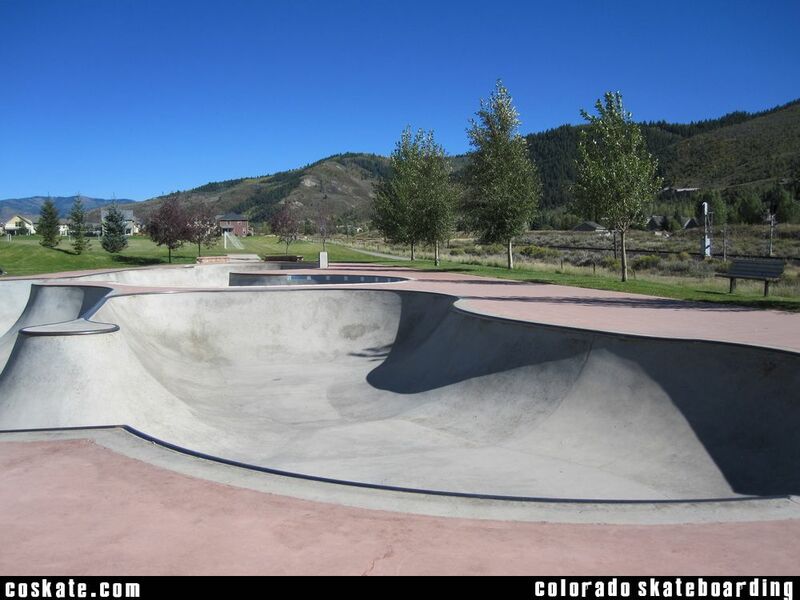 This is one of those parks that I feel like I could easily get hurt at though.